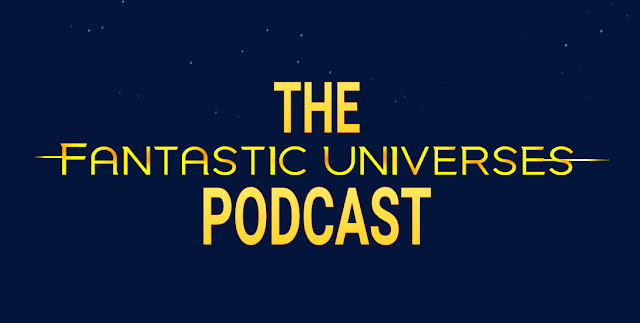 Hope Larson is back at it again, continuing her story from last issue. 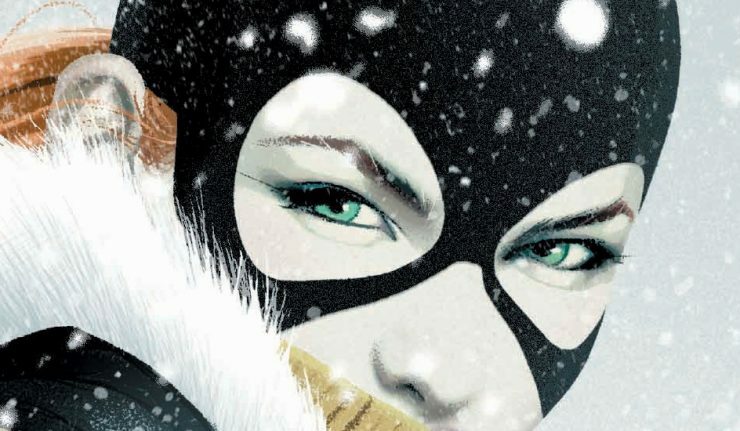 We join Batgirl as she rushes to save Qadir while the snowstorm continues to harass Burnside. 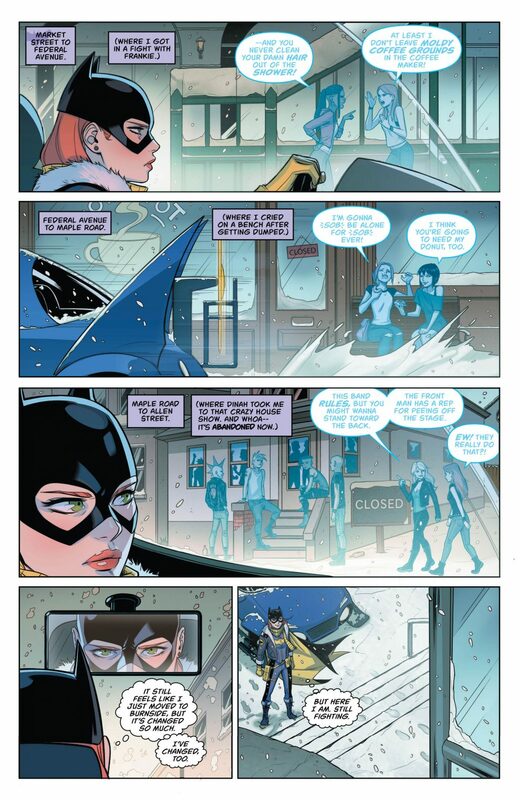 Finding out that her GPS navigation was off, thanks to whoever was messing up with the satellites from last issue, Batgirl uses her eidetic memory to find her way to the correct location. 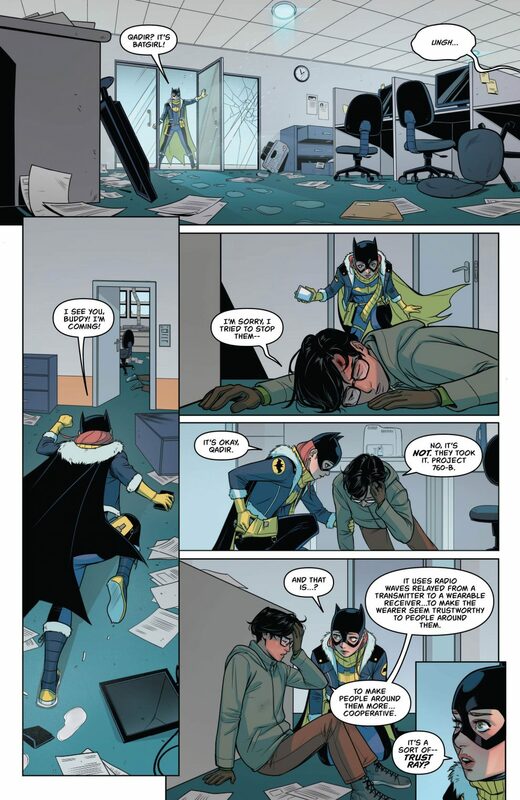 Finding Qadir lying beaten on the floor, Batgirl leaps into action. 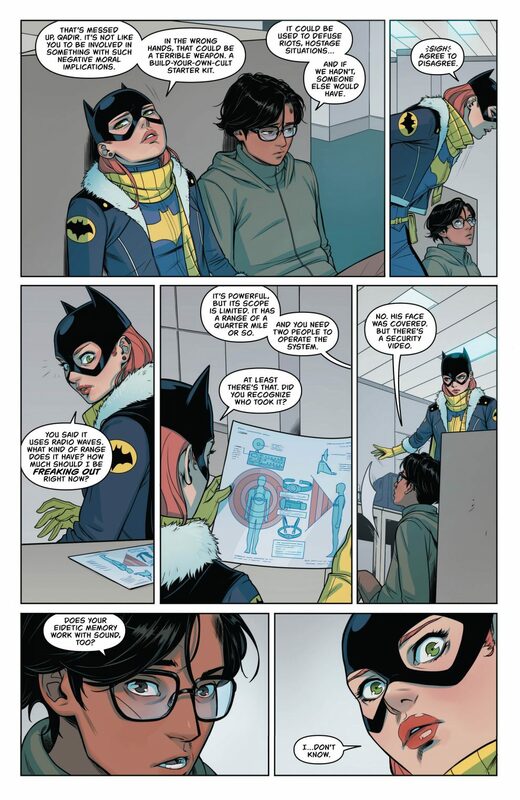 Qadir then informs Batgirl that a piece of equipment was stolen, a sort of trust-ray. Putting her eidetic memory to the test once more as Qadir plays a recording of the thief. 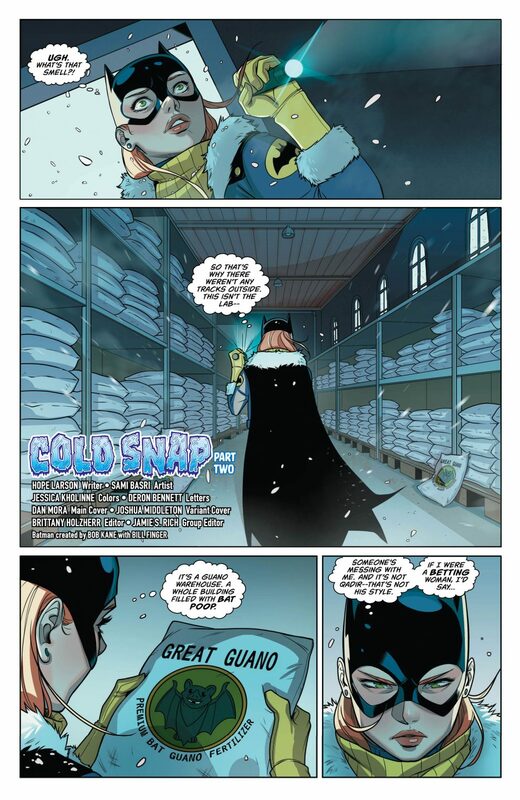 Batgirl correctly identifies the thief as Ethan Cobblepot, that’s right, The Penguin’s son. A manhunt ensues, and Barbara uses her quick thinking and trusty utility belt to get herself out of a few dangerous situations. 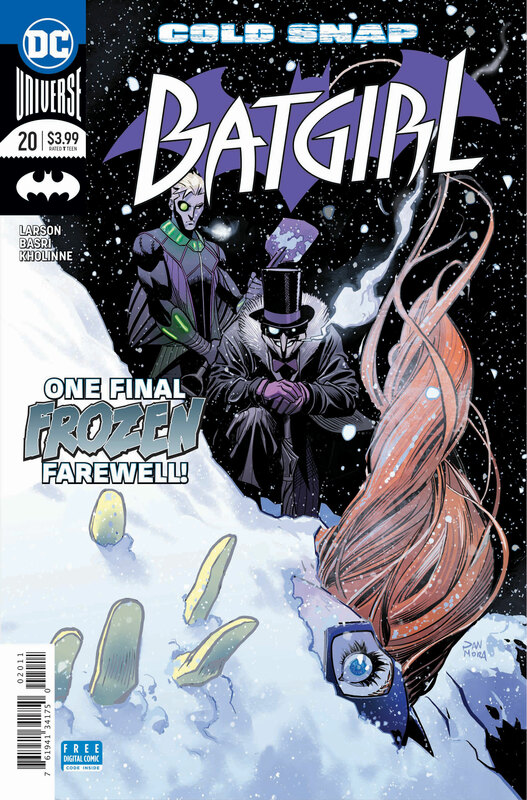 Ultimately Ethan and his father’s plan comes crashing down around them as Batgirl saves the day, and Burnside, once more. 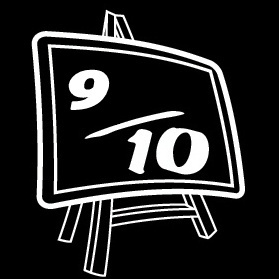 Hope Larson produces yet another simple, but effective story that flows well with the artwork. The main artist for the comic changed with this issue, and as much as I enjoyed Christian Wildgoose’s art in the previous issue. Sami Basri, does a brilliant job with the artwork in this issue. Working in tandem with Larson’s story, the expressions that are conveyed throughout the comic can be seen in the artist’s work. 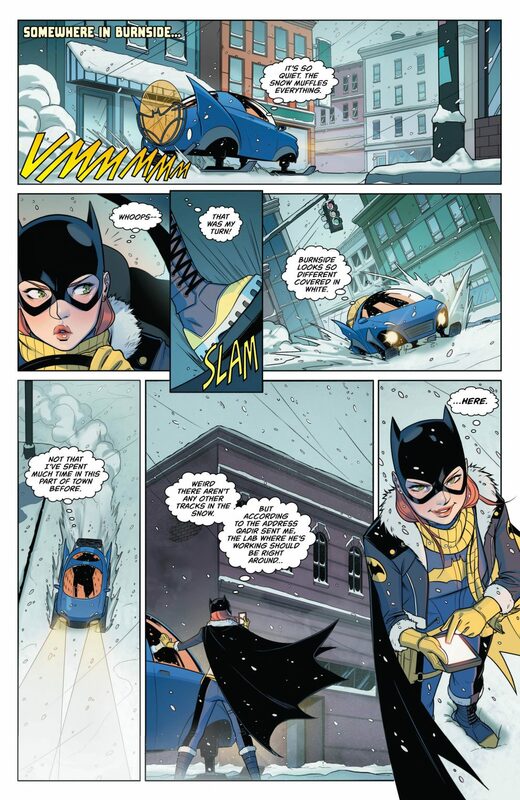 If the story and art continues in the incredible fashion that it currently is, then I can see Batgirl becoming one of my favourite comics. Barbara hasn’t always been in the spotlight, but with the news of a solo movie in the works that is surely going to change. I feel that Barbara needs to start cropping up in more comics across the DC universe. 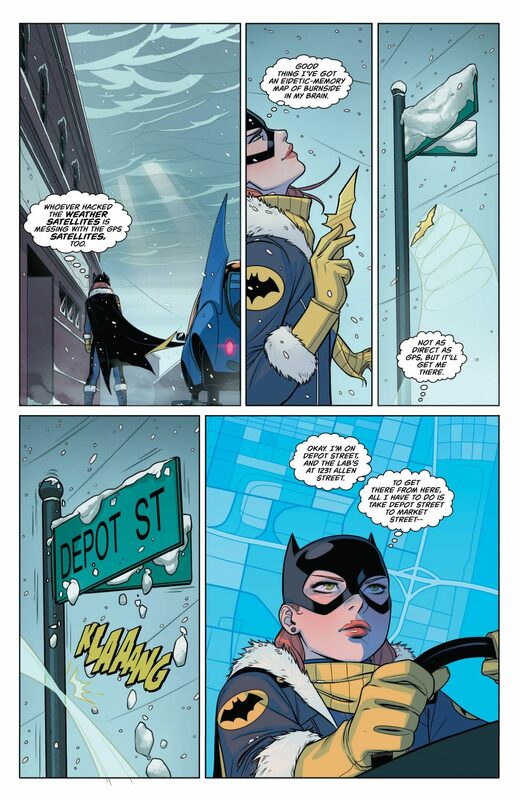 Hopefully, Larson’s run on Batgirl continues as she proves to be an incredible talent. It is obvious through her writing that Larson has a lot of love for the character and this translates into a fantastic story. 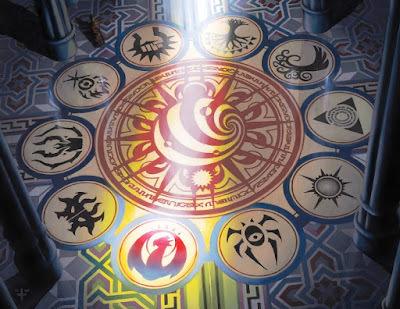 The artwork continues to be sublime, which is refreshingly gorgeous.